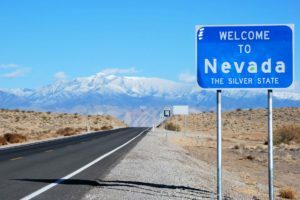 Nevada, with little fanfare or notice, is inching toward a massive health insurance expansion – one that would give the state’s 2.8 million residents access to a public health insurance. The Nevada legislature passed a bill Friday that would allow anyone to buy into Medicaid, the public program that covers low-income Americans. It would be the first state to open the government-run program to all residents, regardless of their income or health status. The bill is currently sitting with Nevada Gov. Brian Sandoval, a Republican. His office did not respond to an inquiry about whether he would sign the bill or veto it. To continue the article click here.